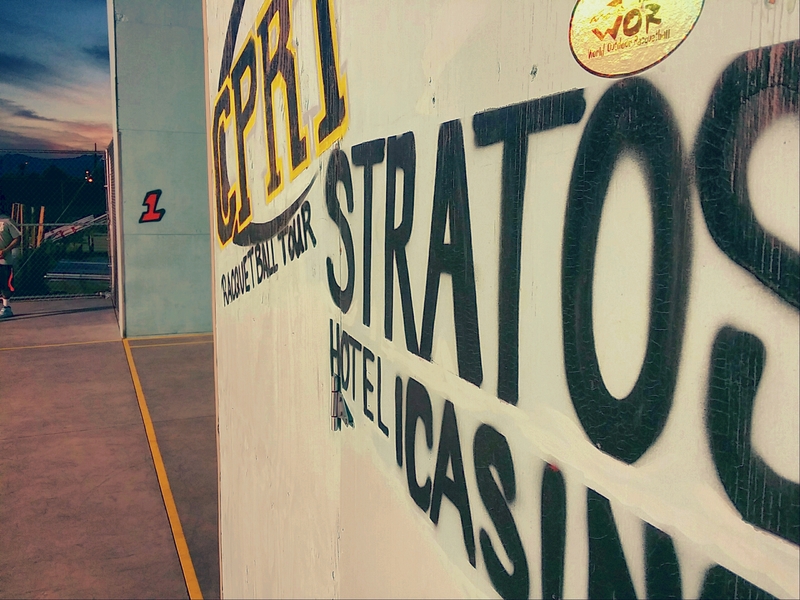 The 2015 WPH Hemborg Ford 3WallBall Cup championship series for 2015 kicked off in Las Vegas at the Sin City Shootout on May 29-31. The early leaders are Juan Santos of Orange, CA in the Men’s division and Tanisha Groomes of Buena Park, CA in the Women’s division. Groomes, who won the Women’s Pro Singles and the Women’s Pro Doubles with Karina Arias, leads Tracy Davis, who placed second to Groomes in each division. Santos won the Men’s Pro Singles and placed second in the Men’s Pro Doubles to gain the top position. He is followed by Braulio “Shorty” Ruiz who won the Men’s Pro Doubles with Timothy Gonzalez and made it to the semi-finals in the Men’s Pro Singles. Thanks to Tournament Director, Dave Vincent for running this event. 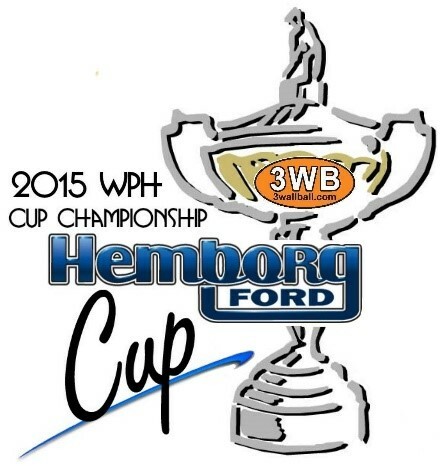 Special thanks to Daryle Uhrich and Hemborg Ford for sponsoring the 2015 WPH Hemborg Ford 3WallBall Cup championship series. Next up is the The X-Fest World Xrossover Challenge on June 19-21 in Venice Beach, CA. The Cup Series all leads to the big 2015 6th 3WallBall Outdoor World Championships in September. Click HERE, for more info!